The video and photo team at Hawaii Web Group has been shooting videos of Maui for over a decade, having produced hundreds of films seen by tens of millions of visitors. 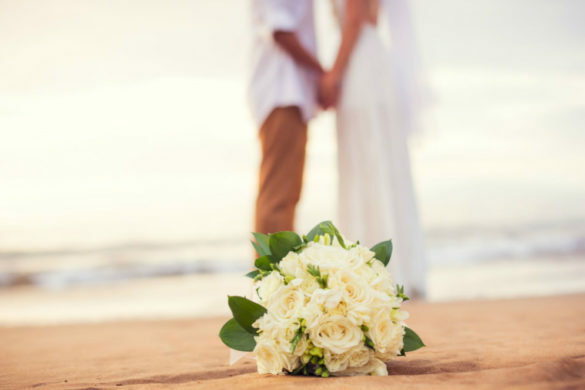 We are now offering Maui wedding videography to a select few brides each year. We take videography very seriously and as an art, so we don’t want to do 100’s per year. If it’s not fun for all involved, it’s not worth doing. Having assisted still-photographers on Maui many times, we know just how challenging it can be for both videographers and photographers to work together. Photographers don’t want tripods in the way and videographers jumping in front of them. Videographers don’t want constant flashes going off during their shots. 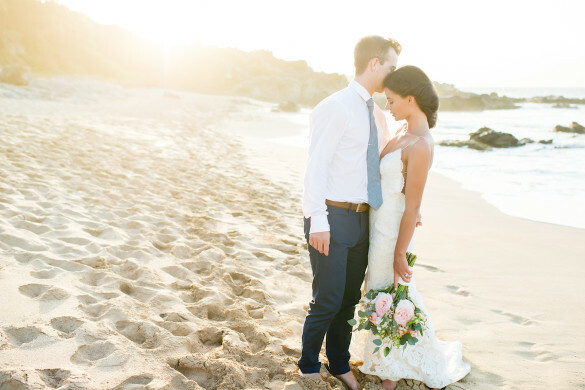 When we shoot your wedding, we meet with the photographer to make sure we don’t step on each other’s toes. In our opinion, photography takes the #1 priority. We shoot around them, but we also make sure they know we need a few specific shots to be uninterrupted for video. We’re only taking 1 more shoot this year. We have 3 slots left for next year. Request more information here. 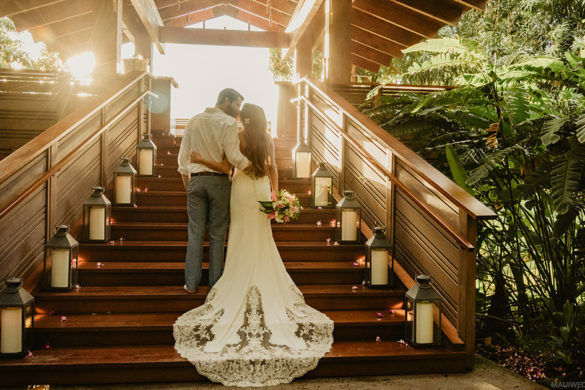 Situated in the heart of the Waikapu Valley, The Mill House offers breath taking locations for your wedding and some of the best food on the island.